It’s that time of year again; time for the holiday gift guide. 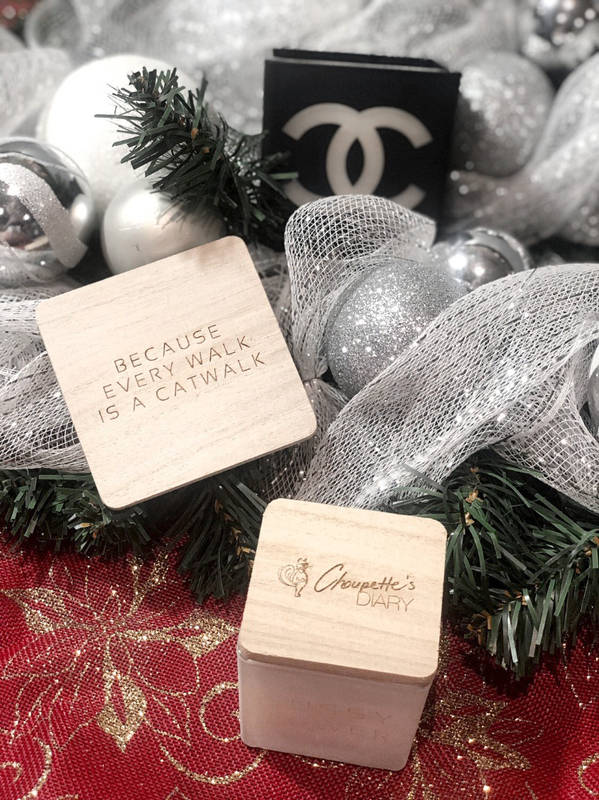 From custom candles to kiss under the mistletoe-worthy lipsticks, check out my seasonal gift guide to help you shop for the beauty obsessed person in your life. To shop each image, simple click on the link icon within the image. Don’t forget to snag a few goodies for yourself while you’re at it!